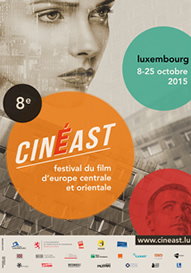 children's programmes, school screenings, mini-retrospectives, classics, etc. 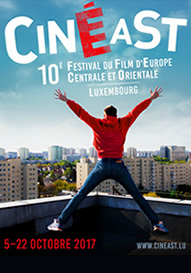 At the Awards Ceremony of the 11th edition of CinEast (Central and Eastern European Film Festival in Luxembourg, 4-21 October 2018, www.cineast.lu), held at the Cinémathèque of Luxembourg on Friday 19 October, the International Jury awarded the Grand Prix to the Hungarian film One Day by Zsófia Szilágyi and the Special Jury Prize to the Czech film Winter Flies by the Slovenian/Czech director Olmo Omerzu. 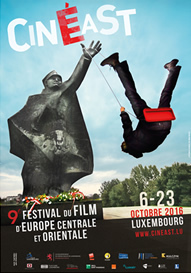 The Jury also decided to award a Special Mention to the Bulgarian film Ága by Milko Lazarov. 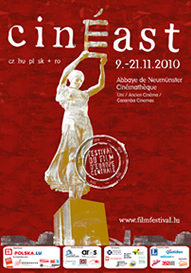 The Critics’ Prize, awarded by the Press Jury, went also to the film Ága by Milko Lazarov. 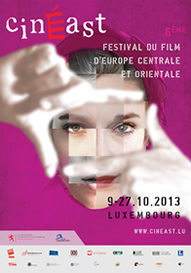 The Audience Award’s winner is the film The Other Side Of Everything by the Serbian director Mila Turajlić. 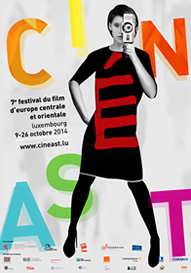 The International Jury of CinEast 2018 was composed of the director Bence Fliegauf (President of the Jury), actress Arta Dobroshi, director Govinda Van Maele, actress Astrid Roos and director and festival organiser Sergej Stanojkovski. 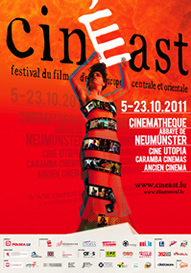 The Press Jury was composed of journalists Claude Neu, Charlotte Wensierski and Loïc Millot. 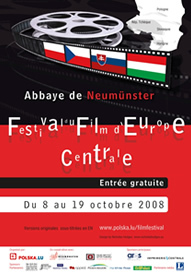 The film The Other Side Of Everything by Mila Turajlić received the best results in the votes given by the audience and is therefore the winner of the Audience Award. 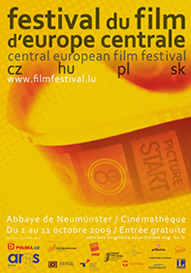 Finally, the Audience Awards for the Best Short Films were awarded to: A Siege by Isztván Kovács (fiction, Hungary), The Box by Dušan Kastelic (animation, Slovenia) and Vika by Marta Iwanek & Christian Borys (documentary, Ukraine/Canada).